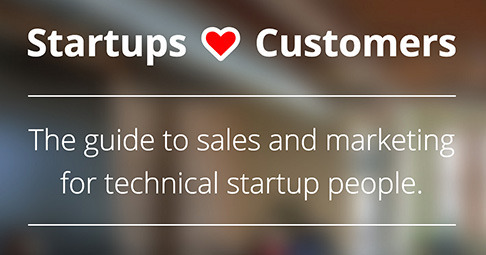 In January 2015, I published Startups <3 Customers, a guide to sales and marketing for technical startup people. The goal was to give beginners a ridiculously easy way to understand the fundamentals of building a sales and marketing organization in a B2B startup. If you’ve read that guide and kicked off sales and marketing at your startup, awesome! You’ve probably noticed that there are a lot more details to be covered, especially when it comes to the nitty gritty of actually executing successful sales and marketing. To help break it down, I’m excited to kickoff a series of 50 blog posts that cover those nitty gritty details for marketing. Similar to Startups <3 Customers, these posts are designed for folks new to inbound marketing. They’ll help you understand more detail of the many facets of building a world class marketing organization.